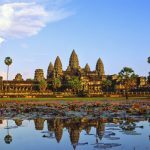 This Cambodia tour package for 5 days will be a memorable period of time for you to explore beautiful Cambodia. 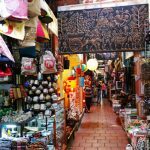 Discover a small country but come to this place you will be overwhelmed by the old French colonial architecture, religious beliefs, and warm hospitality. 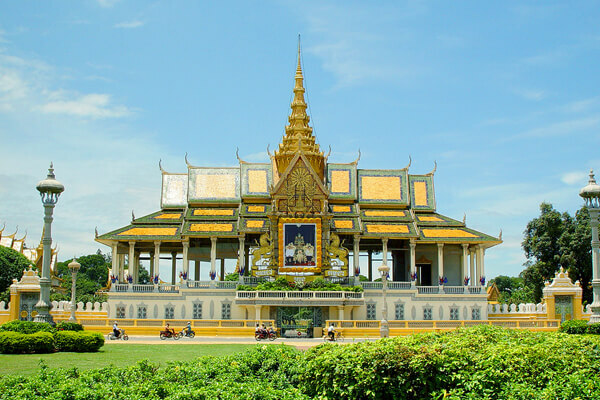 See a Cambodia not all about temple-gazing but a perfect combination of the old tradition and modern development. 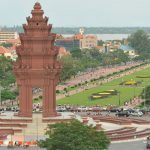 Visit Phnom Penh, capital of Cambodia, retaining the pains from the war of Khmer Rouge in the Killing Fields. On contrary, soak in Siem Riep is a bustling city with alluring café ritual, crowded streets, and excellent dishes. 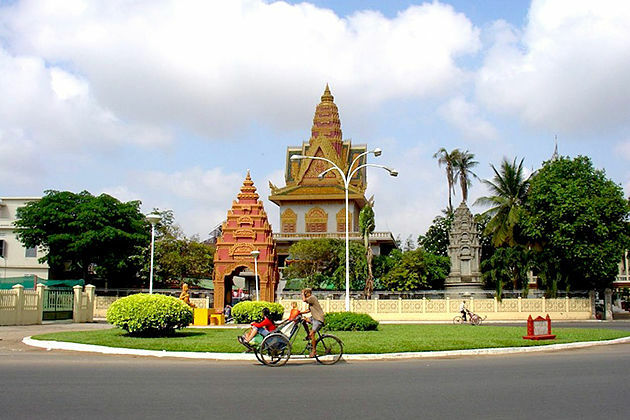 Escape from the normal chaotic life daily cycle and get back to the original value by paying a trip to Cambodia. 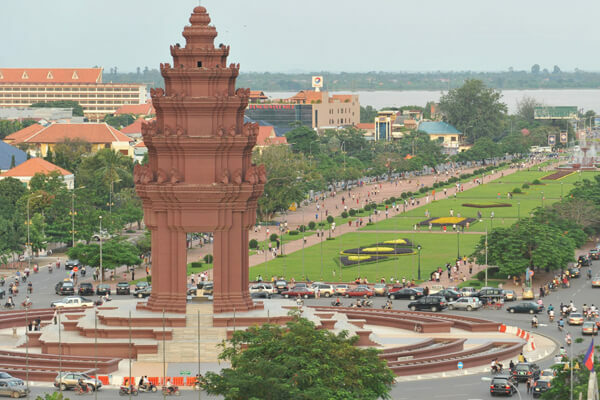 Depend on the time you arrive in Siem Reap, your local guide and driver will take you to the hotel for check-in. Take a break after your flight, and then we will head to West Barry, the man-made lake constructed in 11th century and silk farm. The afternoon we will pay a visit to the school of fine art called Artisans Angkor was created in 1999 with the aim to help youngsters find work in their hometown and to allow them to practice while giving them career directions. Continue the trip we will visit Killing Field of Wat Thmei. 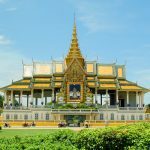 Most tourists come to Cambodia know about Choeung Ek near Phnom Penh, but it’s just one of over 18,000 killing field in Cambodia. Wat Thmei is a small killing field in Siem Reap located on the left fork road on the way to Angkor Wat. 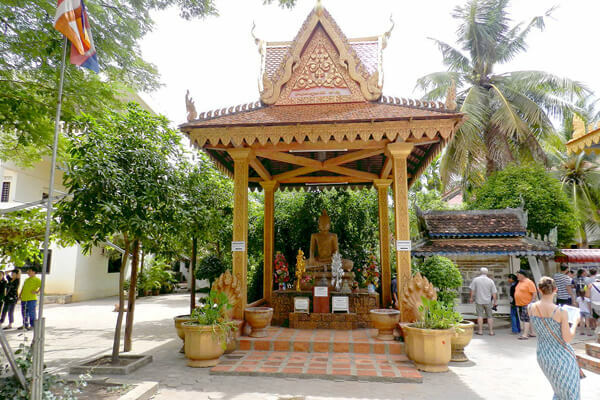 Wat Thmei contains skulls and bones of victims in the bloody war of Khmer Rouge. 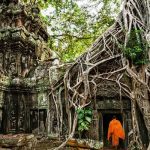 After having your breakfast at the hotel, we will explore to visit The South Gate of Angkor Thom: Bayon, Baphoun and Leper King Terrace, Phimeanakas and then Ta Prohm. Experience an elephant ride while you are in Bakheng Mountain from 4 pm to 6 pm. To this point, you are quite hungry and ready for the lunch at local restaurant. 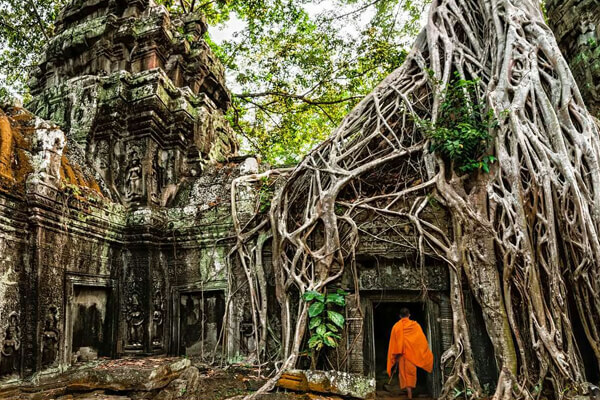 Continue your trip with Thommanon, Chaosay, Ta Keo and the center religious beliefs of Cambodia, Angkor Wat, one of the “Seven Wonders’ of the world”. In the end of the day, you will climb to the top Bakheng Mountain or Pre Rup Temple to watch the extraordinary sunset. 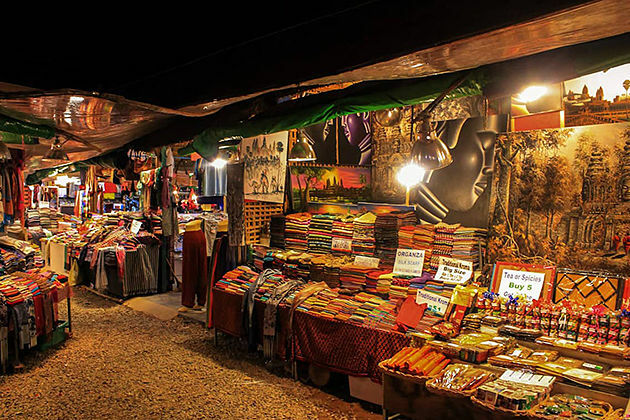 After your dinner spends some time to explore night market in Siem Reap Town. Enjoy your nourish breakfast, the next stop will be Phnom Penh. Today, your main vehicle to Phnom Penh will by the A/C coach. 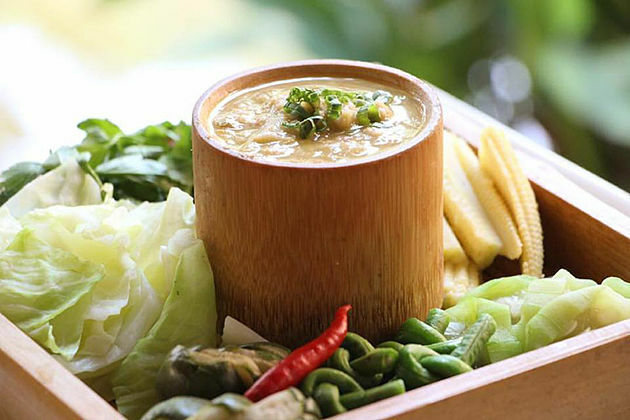 Upon arriving in Phnom Penh, your guide will meet and take you take you to a local restaurant to enjoy the lunch. Move to the hotel for check-in. 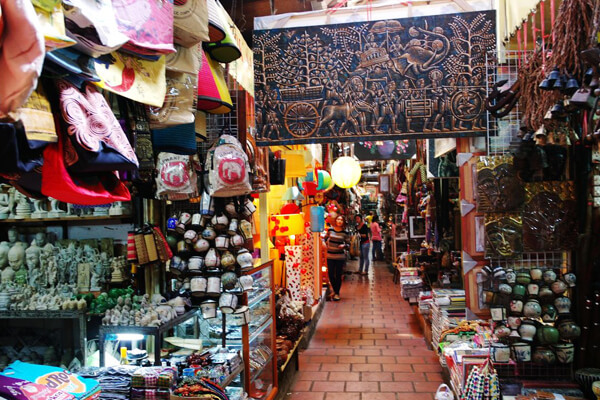 In the afternoon, you will spend the time to explore Royal Palace, Silver Pagoda, and Central Market. Royal Palace and Silver Pagoda stay behind the yellow walls of the royal compound. The palace used to serve the King’s residence, at the same time, is a symbol of the Kingdom. The Pagoda named for the tiles floors are silver, it is the place where King meets the monks and perform Royal ceremonies. 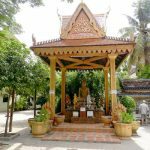 After having breakfast at the hotel, we will head to the Toul Sleng Museum and the Killing Fields and the Russian market. The afternoon will be the time for the Independent Monument, Victoria monument. Then, we will have a chance to enjoy the sunset on the boat cruise on Mekong River. Enjoy breakfast at the hotel, free time for you to go around finding some gifts for friends and relatives while waiting for your car to the airport for departure flight. 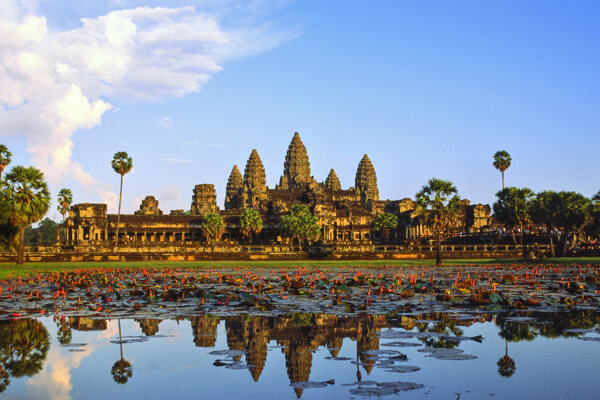 Hi( 1) Please send a price for the siem reap and phenom penn for 5 day tour with hotels 4 star ratings for 4 people. (2) Price for the same tour without hotels ( only the Tour).